I’m doing research on music videos in general, so in the meantime, I will collect the best ones from the music genres that I like. Now I’m concentrating on stoner rock genre. Follow on Facebook and Instagram to be notified about the updates. 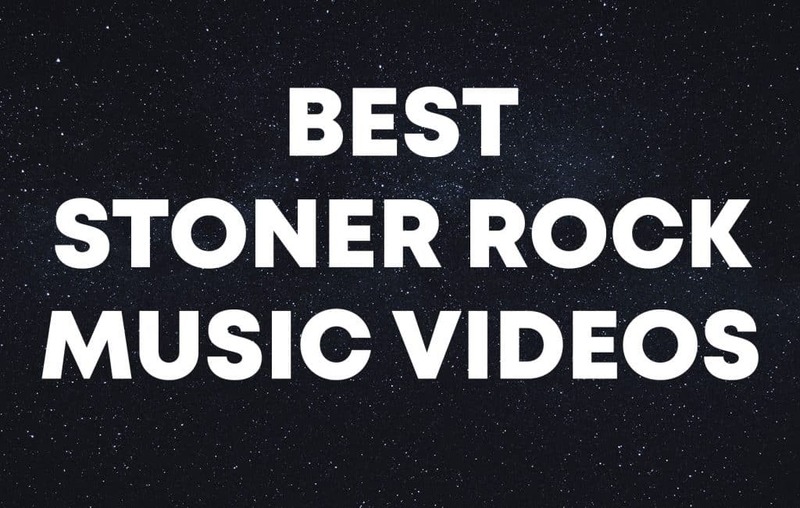 This list is based not on the quality of the songs, but on the visual component of the music video: how it flows with the song, how creative, what idea it conveys, how it was made, how unique it is, how stoner related it is, etc. When I’m more or less done with the categories I will start to rank them. I had to make small side steps from stoner rock genre to include some bands, however, I’ve excluded Mastodon, Clutch, most of Red Fang, High on Fire. I’m going to make a separate top list just based on those bands. I’ll be constantly updating this list. Here’s the text version of the whole list so far. Below is temporary list. I still need to analyse quite a lot. 31. JC SATAN – GREATEST MAN. I just like the flow and the yellow palette.